This week Lee Camp continues his coverage of this year’s election fraud. The fun never ends. From faulty voting machines, to voter purgings, to superdelegates with very mysterious connections to the Clinton campaign, Lee takes us through the world of election scandal. After that, he moves on to the leaked documents from the Transatlantic Trade and Investment Partnership (TTIP). Then Carlos Delgado covers how MMA fighters are being taken advantage of by unregulated organizations. 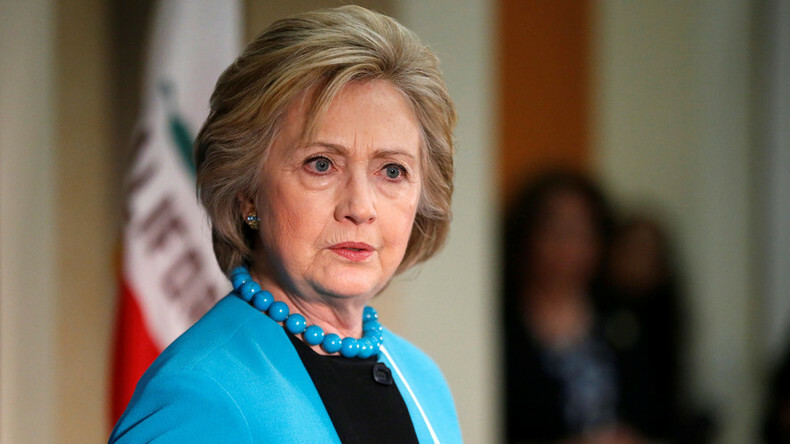 Then John F O’Donnell investigates how Hillary Clinton’s fundraising impacts other Democrats.